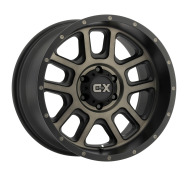 XD Wheels Off-Road have one of the largest selections of the aftermarket wheel industry. 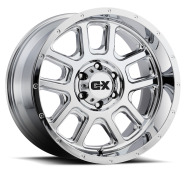 Its quality and integrity is backed by the makers of American Racing wheels which, is one of the greatest manufacturers of the custom wheel industry. 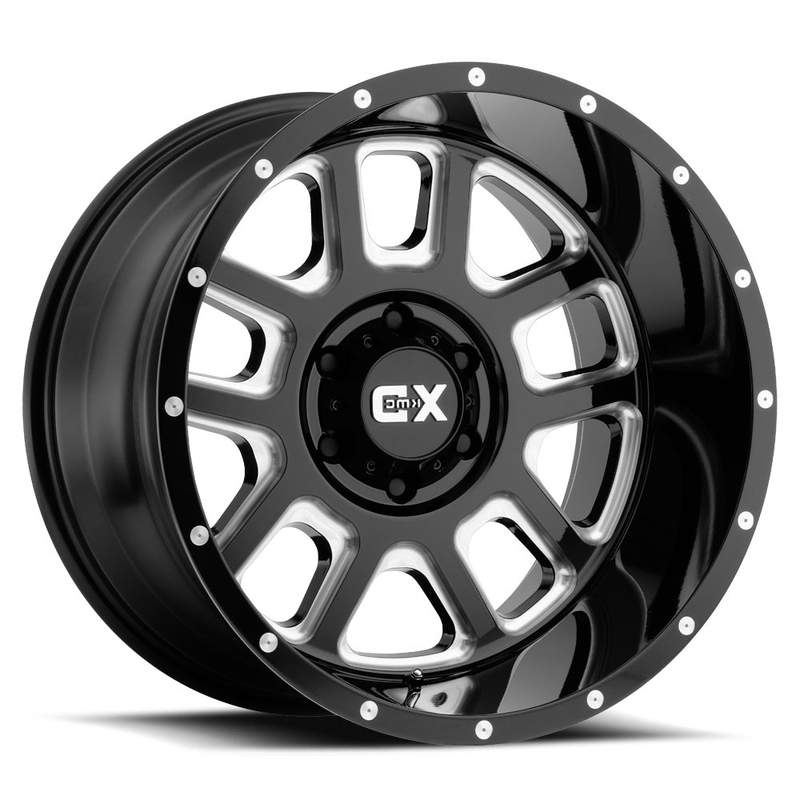 Inside of the XD wheels catalog you are expected to find all of the most desirable wheel finishes including, black offroad rims, chrome offroad rims, black and chrome offroad rims and custom painted offroad rims.